Redvan Suleymanov, the Crimean Tatar illegally judged in the annexed Crimea for 'sabotage', is now walking free. According to Krym.Realii news agency, he served time in a jail in Kirov Oblast in Russia; he now intends to return to Crimea. 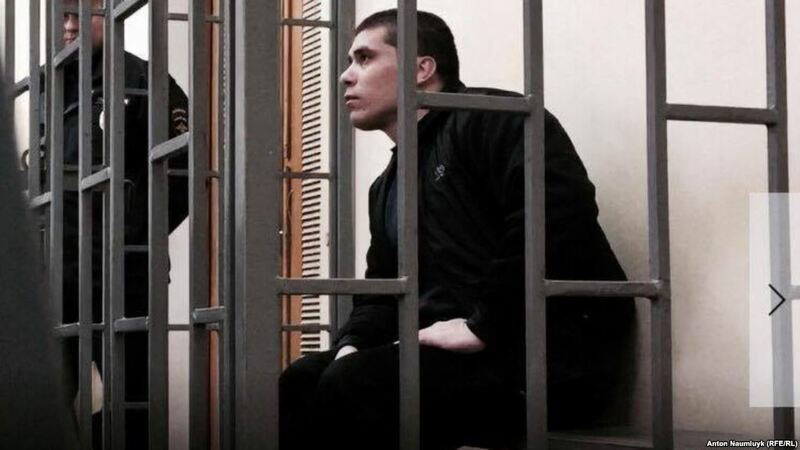 In August 2017, Simferopol court in occupied Crimea sentenced the so-called 'Ukrainian saboteur' Redvan Suleymanov to 1 year and 8 months of imprisonment and obliged to pay a fine of more than 58,000 dollars for the 'damage to the public property'. Back then, the prosecution demanded two years of imprisonment for Suleymanov. As it was reported earlier, Redvan Suleymanov was detained on July 30, 2016 in Simferopol airport. The Federal Security Service of Russia sent a video of Suleymanov’s interrogation to Russian media, where he confesses. The detainee said that in October 2015 he was recruited by the Ukrainian intelligence in Zaporizhia. According to Suleymanov, at first his task was to collect information on the movement of military equipment, and later allegedly to find a place to install explosive devices at the Simferopol station and airport. So, Suleymanov admitted guilt but denied dealing any damage to property.